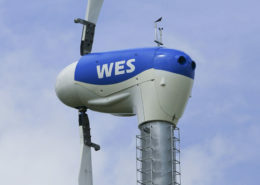 Wind Energy Solutions can provide you with spare parts and consumables for all the maintenance activities on your wind turbine. 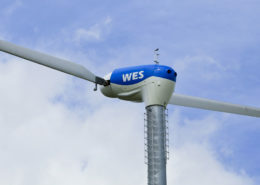 All the parts we sell are compatible with the WES50, WES80, WES100, WES250 and the Lagerwey turbines. 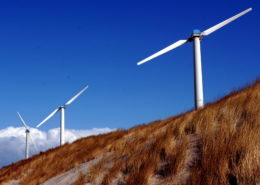 – Bearings and many more consumables. Additionally, we sell spare parts as well. 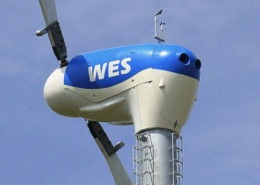 WES is able to deliver each and every part from the top to the bottom of a WES or Lagerwey wind turbine. Do you have questions or do you want a quotation? Don’t hesitate to contact us!